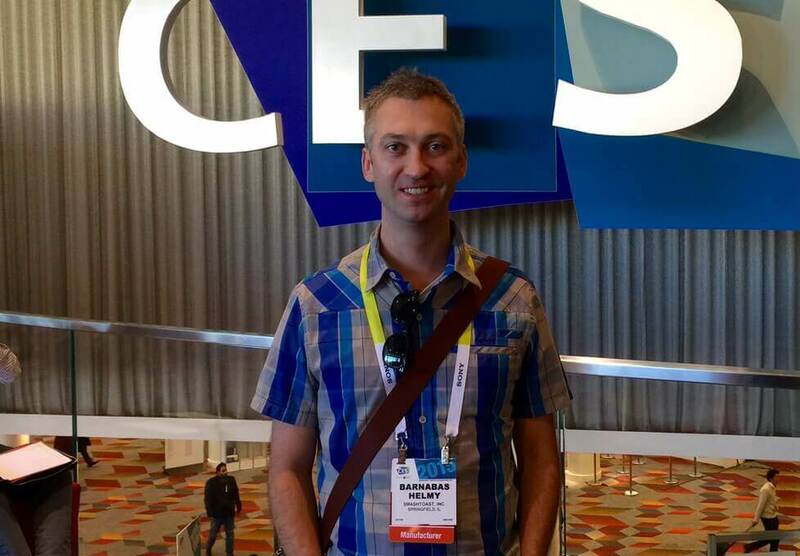 “Recent years have seen a rapid increase in the use of home automation technology in the U.S. The digital revolution (especially in the world of IoT) has fueled an exciting new phase with companies in the home automation industry, offering consumers new and improved smart home technologies and giving rise to a totally interconnected, easy-to-control environment termed the “smart home.” These devices offer consumers remote control monitoring of common household devices and improved utility savings. Research from Statista predicts that by the end of 2018, more than 45 million smart home devices will be installed in U.S. homes, making the average revenue per home around $490. This is an annual growth rate for the home automation industry of 22% year over year to nearly $20 billion in the U.S.
Start your smart home journey with PUCK today! What excites you the most regarding the future of SmashToast? This incident was only a few short years ago. 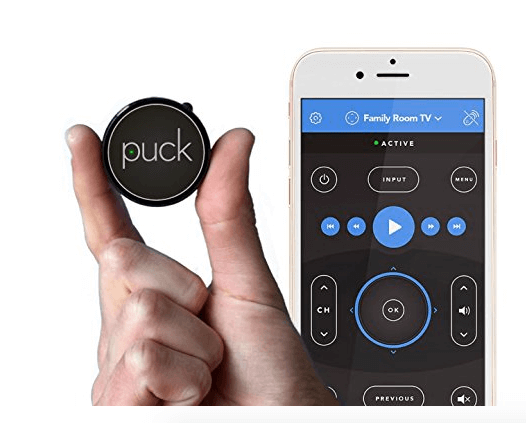 That is when Mr. Helmy retreated to his basement workshop where he tinkered, experimented and then, eventually he came up with the idea for the PUCK – now being sold all over the world! 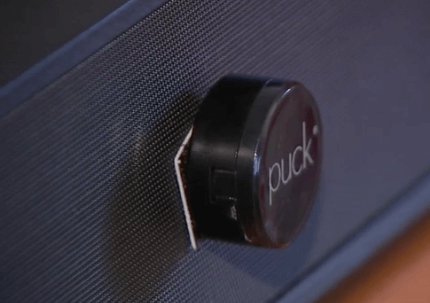 With PUCK, you too can enjoy the smart home experience without spending thousands of dollars to automate. We’ve made the smart home affordable, easy, and fun! 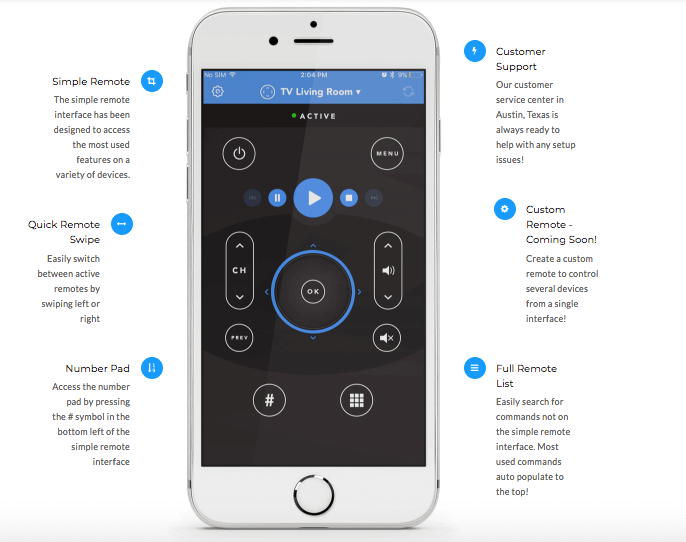 Expand your digital footprint while simplifying your life and tossing your remotes. Get yours today at PUCK! 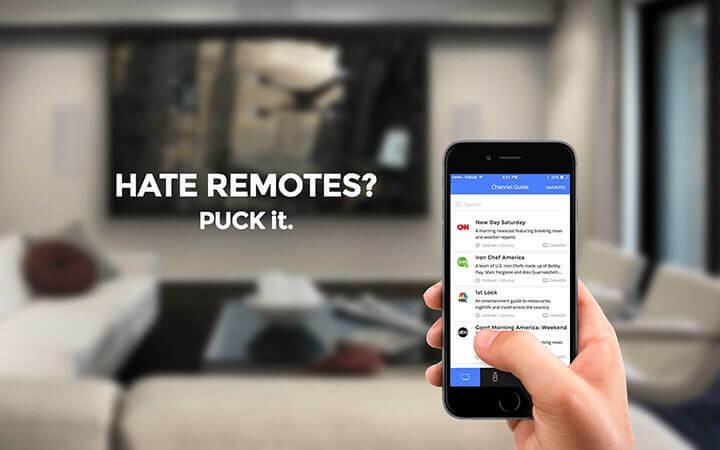 Remote controls are one of the modern inventions of our time that have gotten more and more unwieldy as the years go by. They’re easy to break or misplace, and often times have convoluted controls. 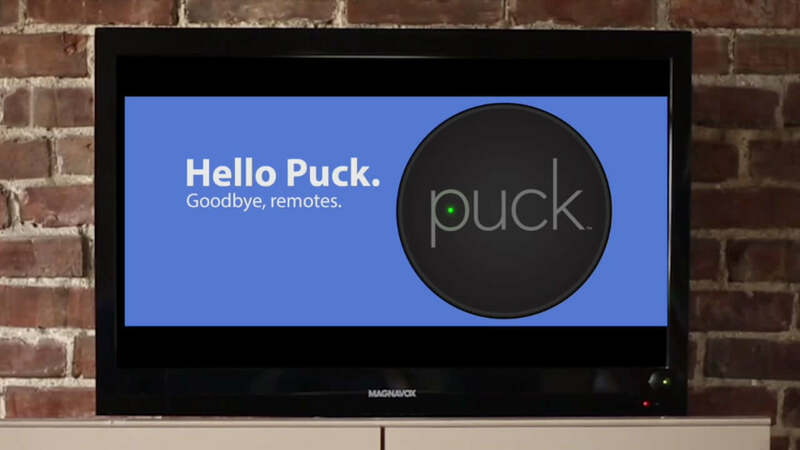 PUCK is a new invention by the software developer SmashToast, that seeks to put an end to remotes by utilizing mobile technology. 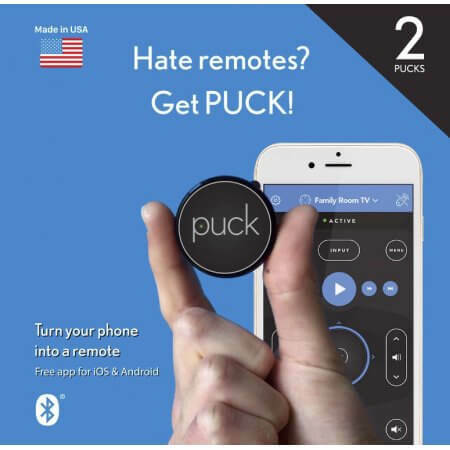 A recent Amazon review – and a PUCK special! 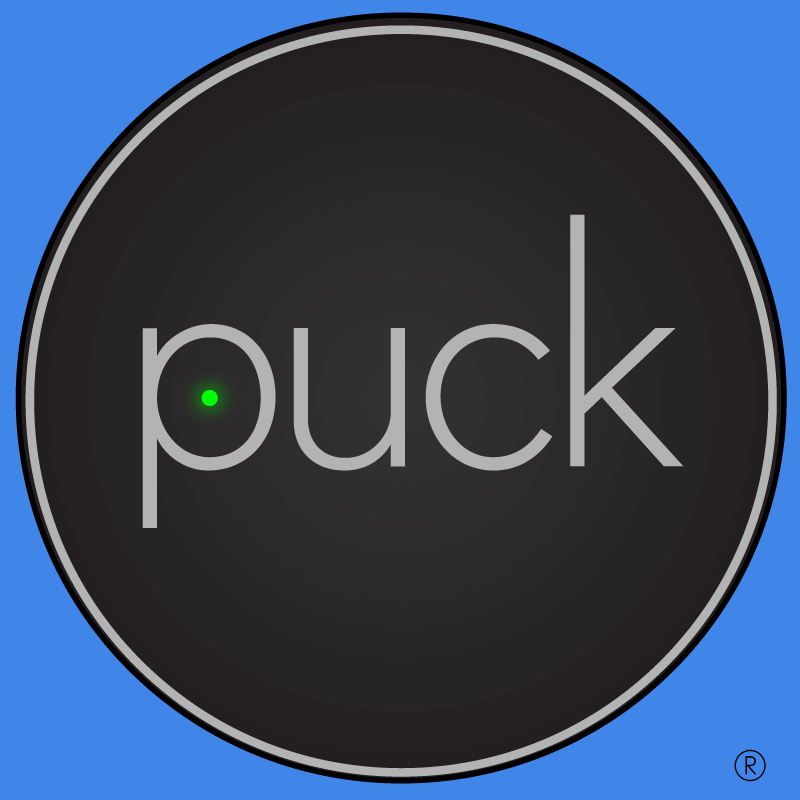 We have listened and are running a limited time special: PUCK!!! We are proud to announce that SmashToast CEO, Barnabas Helmy of Springfield, and creator of The PUCK, was honored with an “Innovator of the Year” award at the UIS * iSPI * SIU Illinois Capital Innovation Awards. Congratulations, Barnabas!